Distinctive and full of colour with one stroke application. 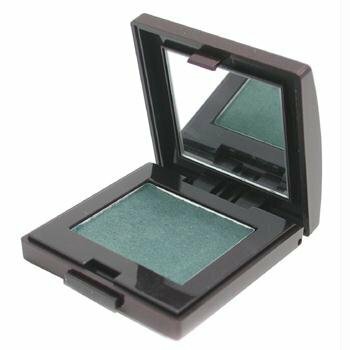 Unique blendability and silky application imparts a supple film of comfort on the skin while creating a harmonious blend of pigment and pearl. Each pan can be popped out and placed in a Laura Mercier Custom Compact for a customized colour palette - all Custom Compacts sold separately. 0.09 oz./2.6g.